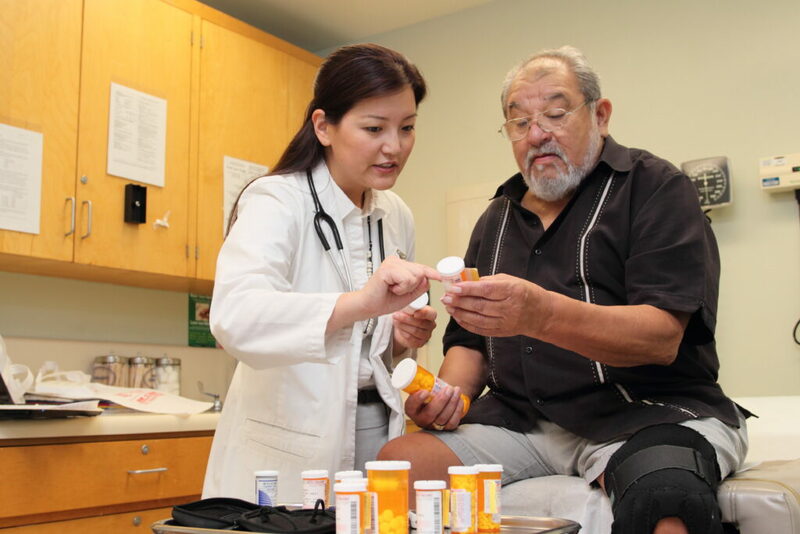 Pre- and post- discharge medication management programs have been shown to reduce complications in the transition from inpatient to outpatient care, especially in high-risk populations. A new study evaluates a pharmacist-run transition-of-care (TOC) program that was developed to reduce unplanned hospital readmissions in the high-risk managed Medicaid population. They estimate the program resulted in cost-avoidance of over $4.3 million in total health care costs in the first six months and that by the end of year two, with the expansion of the program from 30 to 60 percent of the eligible population, savings reached over $4 per member per month, for a total of $25.6 million. A previous study of the program, which was implemented by Synergy Pharmacy Solutions for adult members of the Kern Health Systems managed health plan, found it reduced the risk of readmission by 32 percent within 6 months of the patient being discharged. Evaluations of TOC programs provide insight for stakeholders grappling with how to improve patient health outcomes while limiting costs. The full study is available at JMCP. Citation: Ni, W., Colayco, D., Hashimoto, J., Komoto, K., Gowda, C., Weardo, B. and McCombs, J. (2018). Budget Impact Analysis of a Pharmacist-Provided Transition of Care Program. Journal of Managed Care, 89.